short breaks and week bookings. The beautiful original oak beams combined with the contemporary furnishings create the perfect relaxing atmosphere you need on your holiday. Padstow is known as a foodie paradise, but it’s also famous for its art, beaches and beautiful countryside. There’s so much to see and do that you might find yourself coming back to visit again and again! 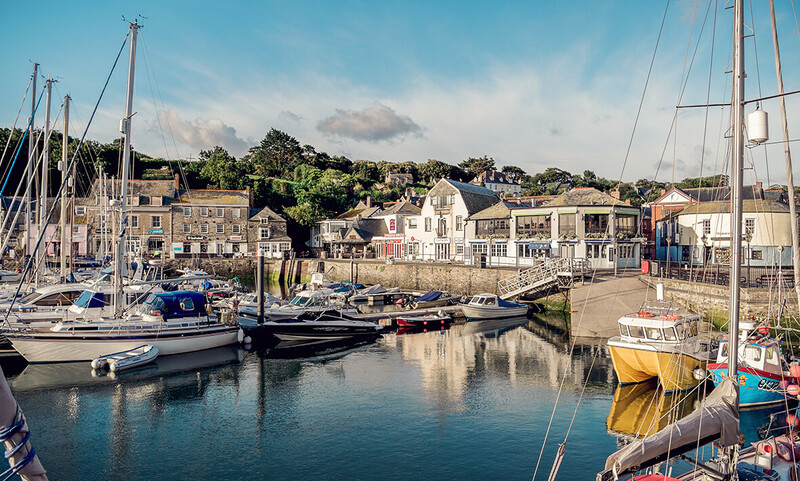 Take a trip out onto the water with a coastal cruise or a sea safari, explore the coastline on the Camel Trail, or enjoy the shops, galleries and restaurants of the Old Town. There’s incredible food and drink, and always something going on in Padstow. Paula’s family have been coming to Padstow since she was a little girl. This town holds so many memories, from running down the beach as a child, to fish and chips on the harbour with her own children. We’ve hand picked the best Padstow properties, and set them up as your perfect base to explore this amazing town and all it has to offer. Very cosy, lovely apartment & nice and warm. Best of all so close to the town! Beautiful Coastal walks and amazing restauarants. Definitely worth staying again. Paula & her team very helpful and knowledgeable. We came here for a birthday surprise and we love it. 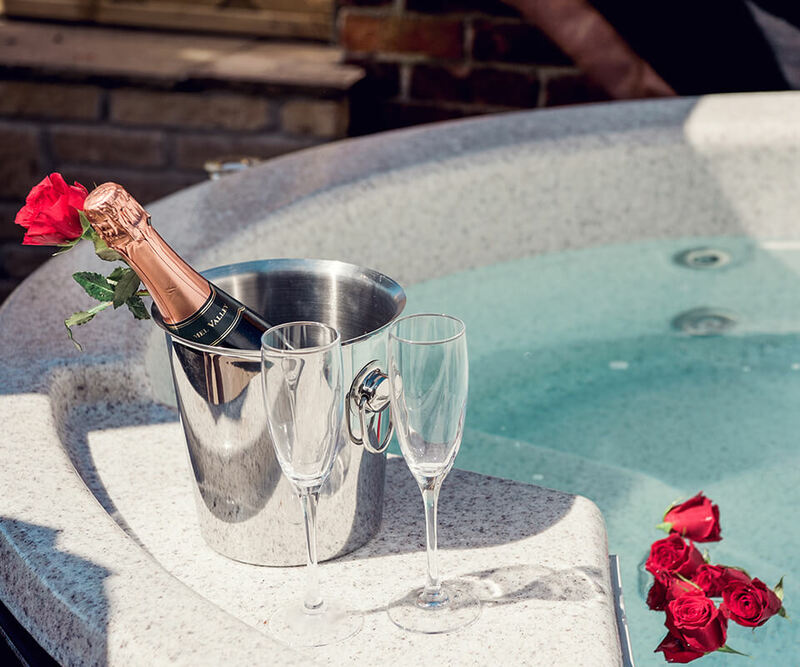 The location of Duke House is perfect, coming back to relax in the hot tub is the icing on the cake. Second time staying in this beautiful apartment. 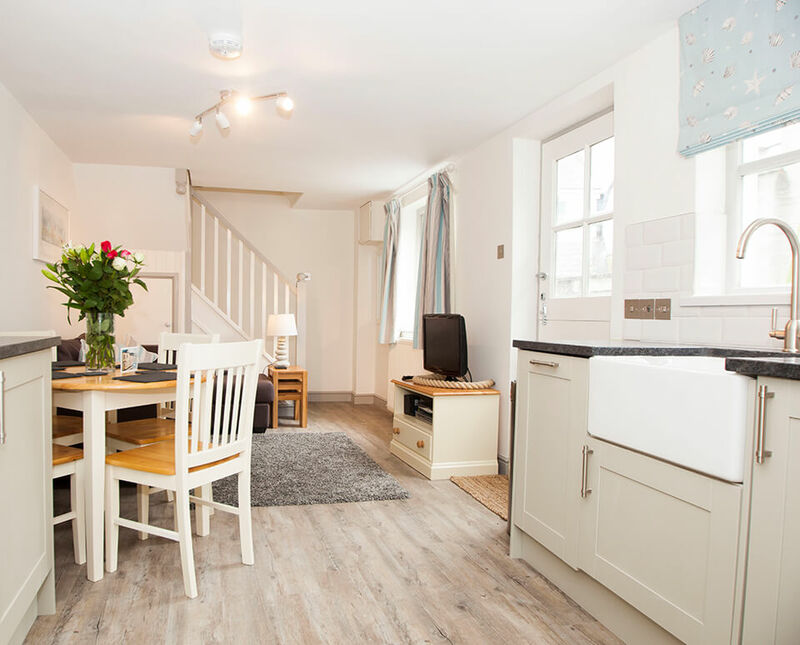 Very Clean with everything you could want and need in a holiday apartment. Paula very helpful with arranging our hassle free and completely relaxing stay. Lovely apartment, clean warm and superb location. Outside garden space is just wonderful.